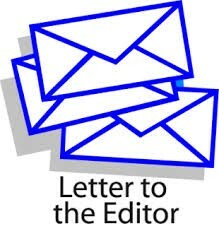 Is it not ironic that, in a seemingly well-meant call for society to become more tolerant, a recent letter writer on Dec. 14 exercises his own intolerance of a lovely and all-embracing tradition? How about keeping the government out of religion (and traditions), as prescribed by The Constitution? This, rather than griping about bedrock traditions upon which our country was founded, and flourished.